Free iPhone X - No Contract - SIM Unlocked - Whilst Stocks Last! Is this the best iPhone Apple have produced ever? 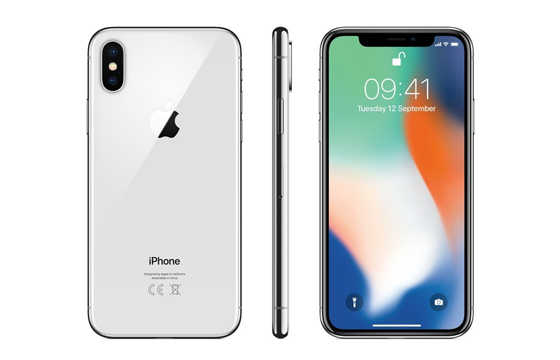 The iPhone X is the new flagship model with a super powerful A11 chip and 12MP camera. Your new free iPhone X is also water and dust resistant, so it’s life proof! Sign up for your free Xpango Points! 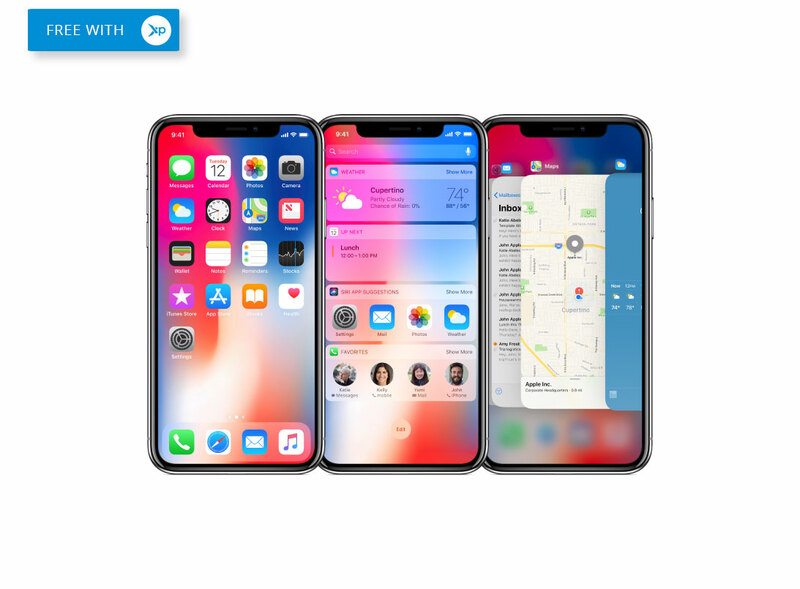 The Screen – The iPhone X display has rounded corners that follow a beautiful curved design, and these corners are within a standard rectangle. When measured as a standard rectangular shape, the screen is 5.85 inches diagonally (actual viewable area is less). On the outside – The most durable glass ever in an iPhone, front and back. Surgical‑grade stainless steel. Wireless charging. Water and dust resistance. Security – Your face is now your password. Face ID is a secure and private new way to unlock, authenticate and pay. Face ID is enabled by the TrueDepth camera and is simple to set up. It projects and analyses more than 30,000 invisible dots to create a precise depth map of your face. The camera – A larger and faster 12MP sensor. A new colour filter. Deeper pixels. And a new telephoto camera with OIS. Both rear cameras have optical image stabilisation and fast lenses for outstanding photos and videos even in low light. The brain – Introducing A11 Bionic. The most powerful and smartest chip ever in a smartphone, with a neural engine that’s capable of up to 600 billion operations per second. The four efficiency cores in the all-new CPU are up to 70 per cent faster than A10 Fusion. And the two performance cores are up to 25 per cent faster. The iPhone X is a phone designed to make a statement. Featuring the most durable glass ever in a smartphone and surgical‑grade stainless steel, this phone is built to last. (Or at least come out better when dropped or sat on!) 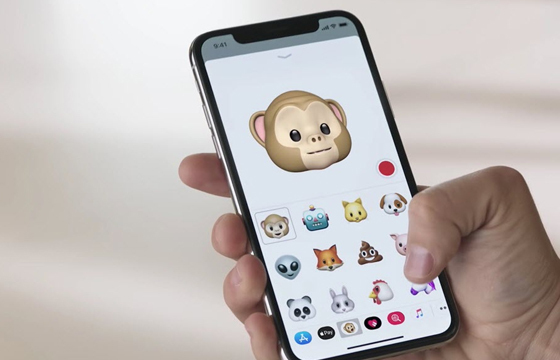 Apple have packed in so many new features including wireless charging, Face ID and the weird and unique Animoji. The larger and faster 12MP camera creates professional looking pictures due to the new optical image stabilization and fast lenses. Apples A11 Chip is the most powerful and smartest chip ever in a smartphone that powers extraordinary augmented reality experiences in games and apps.